Do not let your asbestos management planner license expire! You will review subjects covered in the management planner initial course and any changes to regulations, interpretations, and building inspections. 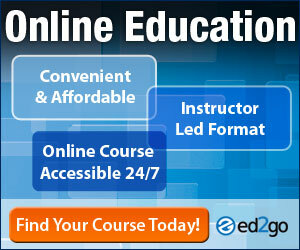 This real-time distance learning, 1-day (8-hour) ONLINE course is essential for re-certification, so sign up today!